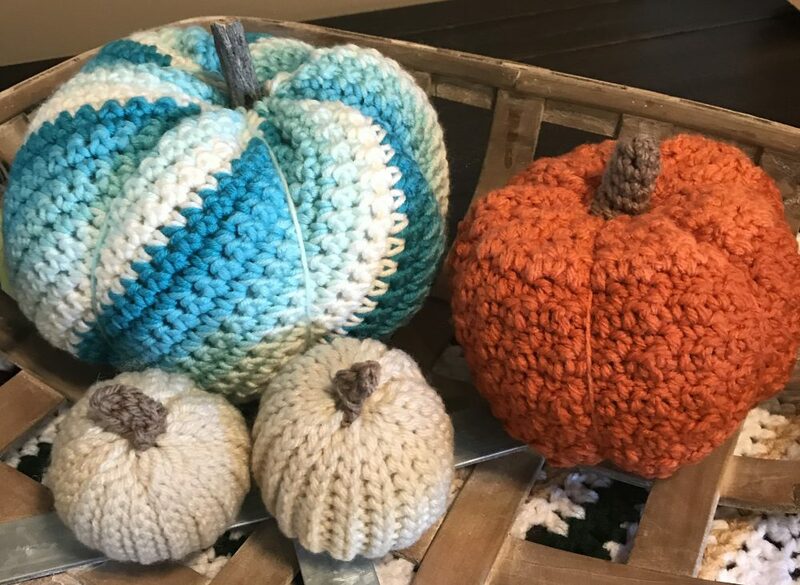 This entry was posted in Crochet and tagged Crochet by crochetbywendy. Bookmark the permalink. He’s cute! I have a couple of their boxes to crochet too.